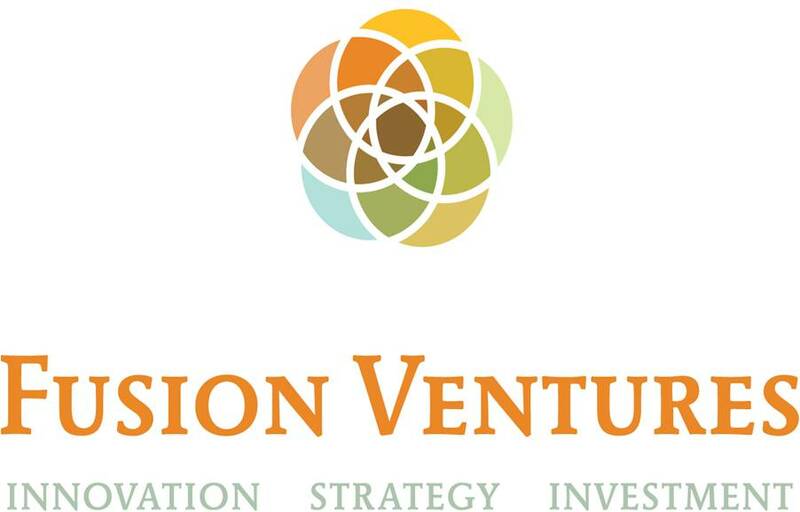 Fusion Ventures was founded in early 2010 by a group of former classmates from the Kellogg School of Management at Northwestern University. Our nationwide team of Advisors, Strategists and Domain Experts is comprised of highly accomplished professionals from a diverse variety of backgrounds. Each member of our team has a minimum of 10 years experience in their particular discipline/industry of expertise, and each hold advanced degrees from the top schools in their respective field. 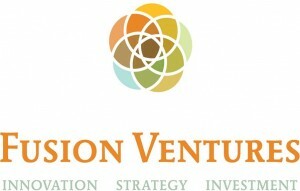 Bios for Fusion Ventures management and professional staff are available upon request.